Marketplaces and prices shown matched UPC number 630509632954 during our search. Connect Titan hero power FX launcher to activate sounds & phrases & fire projectiles! Includes: figure. Ages 4 and up. 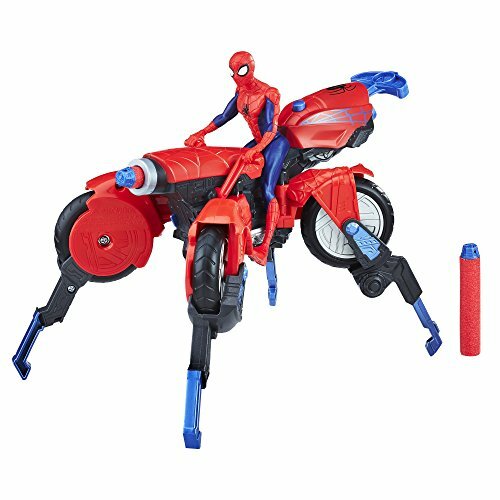 Armored Spider-Man suits up to swing into battle!Imagine big web-slinging adventures with this Titan Hero Series Armored Spider-Man figure! 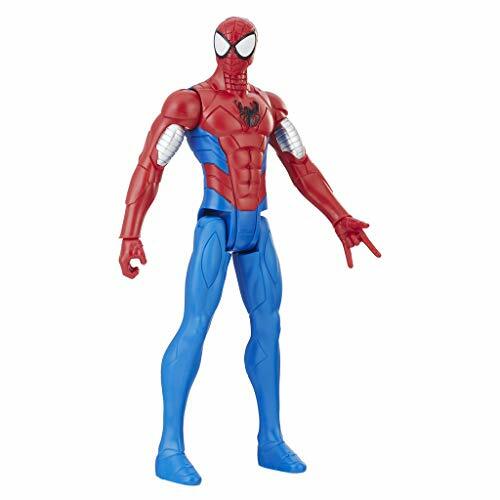 This figure measures in at a towering 12-inch scale, so kids can imagine giant-sized battles between their favorite heroes and villains! 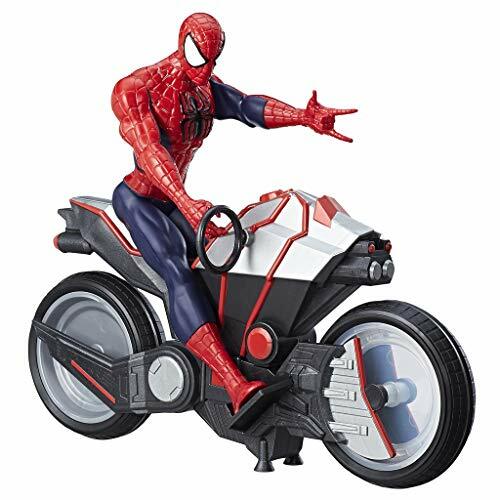 Figure features ball joint articulation for poseability at shoulders and hips. 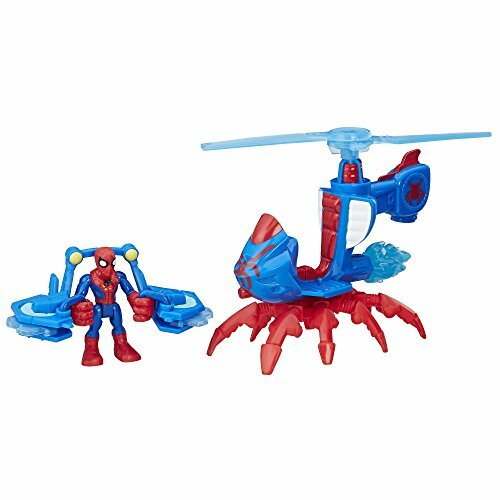 Collect other Web Warriors figures for more battling action! (Each sold separately. Subject to availability. )Copyright 2017 Marvel. Hasbro and all related terms are trademarks of Hasbro.